Florida Attorney General Pam Bondi has amended her suit in state court against opioid manufacturers, naming pharmacy retailers Walgreens and CVS as additional defendants. She also added Insys Therapeutics, Inc., a specialty pharmaceutical company, to the suit. In her amended complaint, Bondi alleges that Walgreens Co. and CVS were major opioid distributors in Florida and failed to stop suspicious orders of opioids. 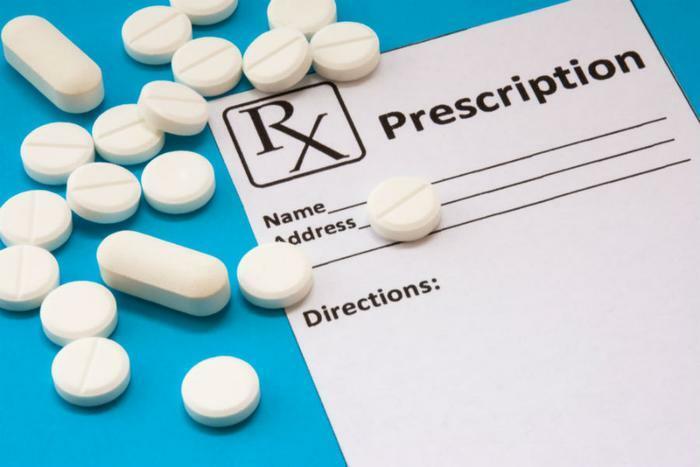 The complaint also claims that both retailers filled prescriptions for "unreasonable quantities of opioids" from their pharmacies. Walgreens said it doesn't comment on litigation but in a statement to the media, a spokesman for CVS said the suit was "without merit." Bondi filed the original suit in May of this year against major opioid manufacturers, including Purdue Pharma L.P., Endo Pharmaceuticals, Inc., Janssen Pharmaceuticals, Inc., Cephalon, Inc., Allergan plc, Mallinckrodt LLC, and related companies, as well as the major opioid distributors, AmerisourceBergen Drug Corporation, Cardinal Health, Inc., McKesson Corporation, and a related company. The suit accused the opioid manufacturers of using a “campaign of misrepresentations and omissions” about the use of opioids, including false statements about the addictive nature of opioids and omissions of the severe risks posed by taking opioids. The defendants are also accused of funding media outlets that published favorable information about the benefits of opioids for chronic pain while failing to warn consumers about their addictive nature. Bondi has also taken aim at companies that distribute opioid painkillers, claiming these companies shipped “inordinately high volumes of opioids” to customers in Florida without reporting these suspicious orders. The amended complaint, filed late Friday, specifies additional claims for alleged "gross negligence and civil conspiracy."